Justice Sikri was part of the three-member panel along with Prime Minister Narendra Modi and senior Congress leader Mallikajurn Kharge which decided on the removal of Alok Verma as CBI chief. 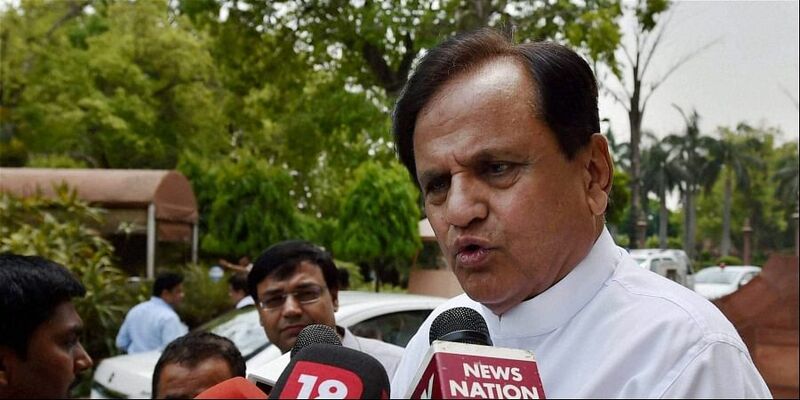 NEW DELHI: Senior Congress leader Ahmed Patel said Sunday government has a "lot of explaining to do" on the nomination of Justice A K Sikri to the vacant post of president/member in the London-based Commonwealth Secretariat Arbitral Tribunal (CSAT). The government is understood to have recommended Supreme Court Judge A K Sikri's name as India's nominee for president/member in the CSAT. Justice Sikri, the second senior-most judge in the apex court after Chief Justice of India Ranjan Gogoi, was part of the three-member panel along with Prime Minister Narendra Modi and senior Congress leader Mallikajurn Kharge which decided on the removal of Alok Verma from the post of CBI Director. Sikri's vote proved crucial to remove Verma from his post as Kharge opposed the move strongly while the government was pushing for Verma's sacking. Justice Sikri supported the government.